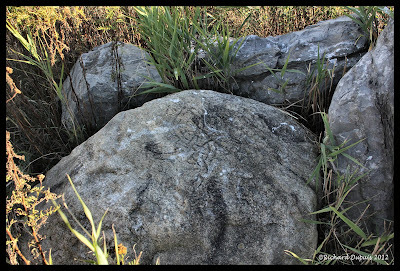 Irish Megaliths Weblog: DID IRISH MONKS REACH NORTH AMERICA ? DID IRISH MONKS REACH NORTH AMERICA ? to read my essay on this very interesting find.